Fully Automated, Web based and Secure Platform. Handling Education Verification Requests Made Easy. Verify from a huge repository of students records. Records to search from are growing exponentially! Get more peace of mind at no added cost. 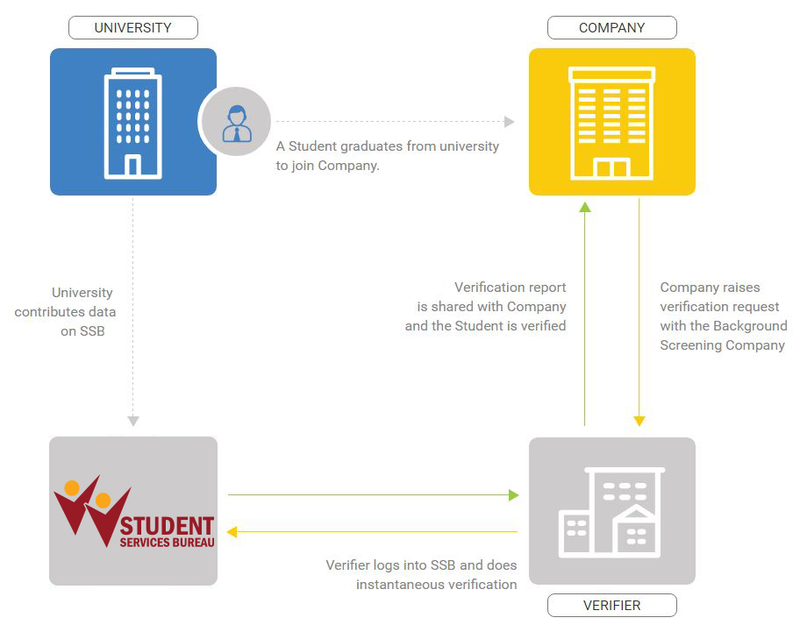 Student Services Bureau offers instant, accurate and secure education verification results from leading public and private Indian education institutions. 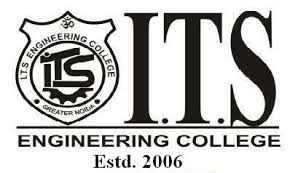 It offers a robust student database powered by sophisticated algorithm, powerful analytics and latest technology. 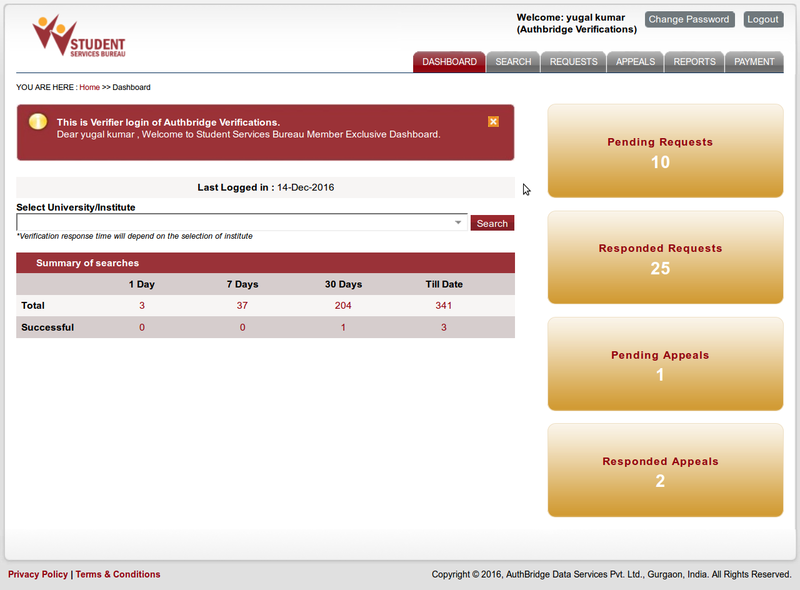 Student Services Bureau is an offering from AuthBridge. AuthBridge has been enabling the trust economy across the globe for 11 years now. A Student graduates from university to join Company. Our clients span across all Sectors. Students Services Bureau offers instant, accurate and secure education verification results from leading public and private Indian education institutions. Copyright © 2019, AuthBridge Data Services Pvt. Ltd., Gurugram, India. All Rights Reserved.